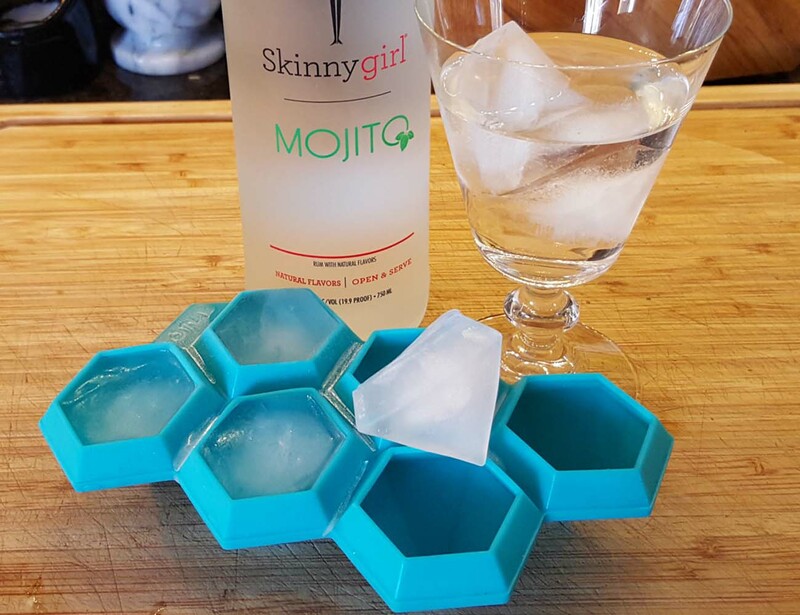 This 6 karat Diamond Ice Cube Tray speaks of a new kind of ice cubes you can use to beautify your drinks apart from chilling them. 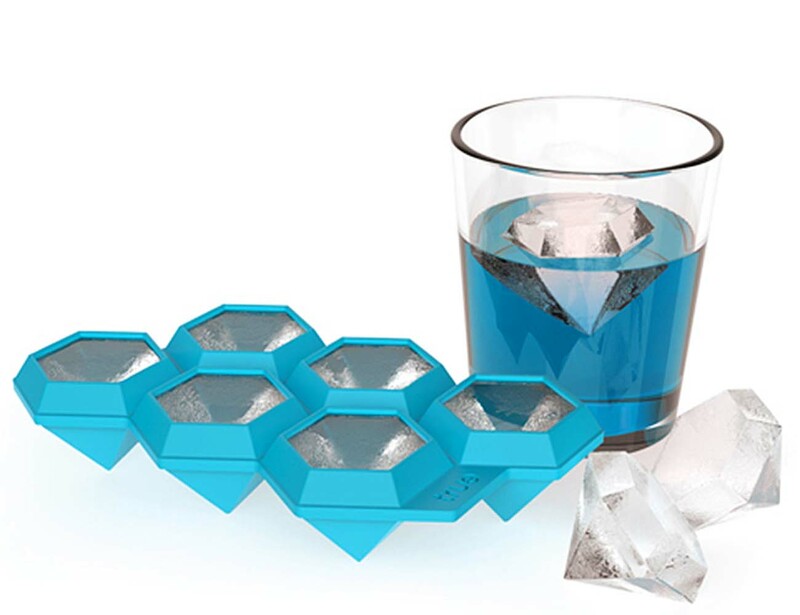 They are diamond shaped cubes which gives an added spark to your drinks and is perfect for parties or any celebration. 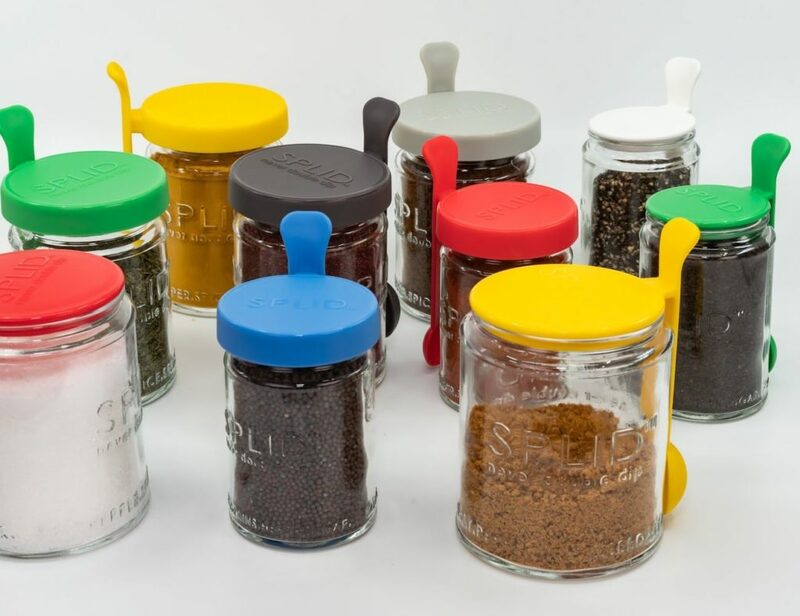 Your guests will be surprised and refreshingly entertained every time you drop these amazing cubes on their drink. 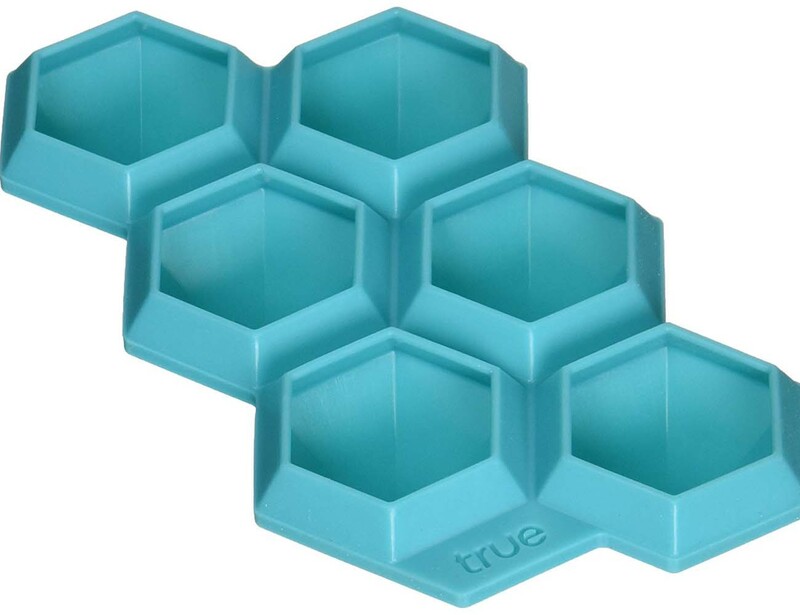 The tray makes 6 cubes at a time and molds the shape of them with perfection. 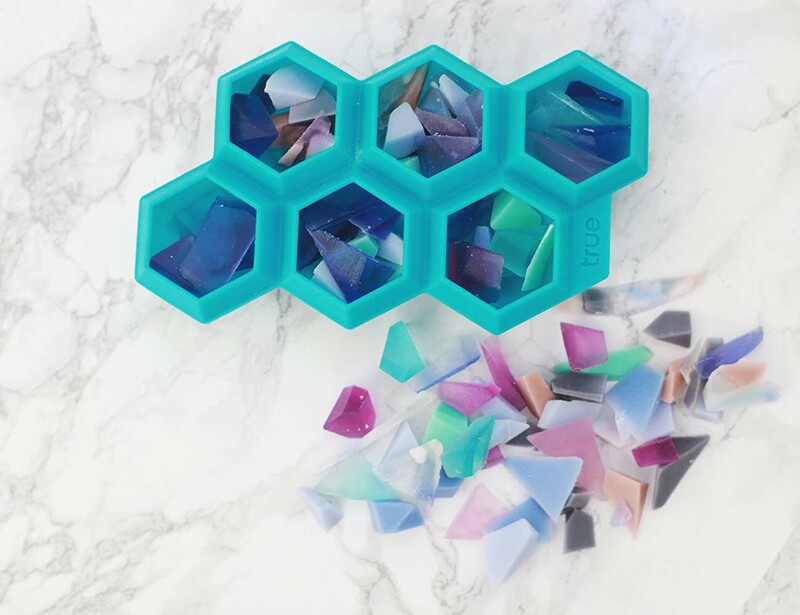 Ice cubes are nothing new but it’s definitely going to be an out of the box experience if your freezer serves diamond shaped ice cubes from time to time. 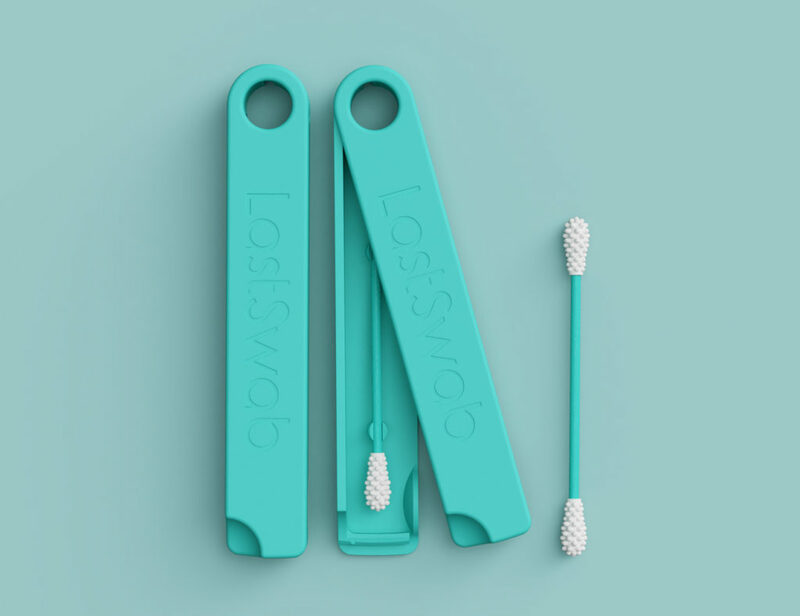 A perfect way to chill your beverages this summer. Don’t you agree?